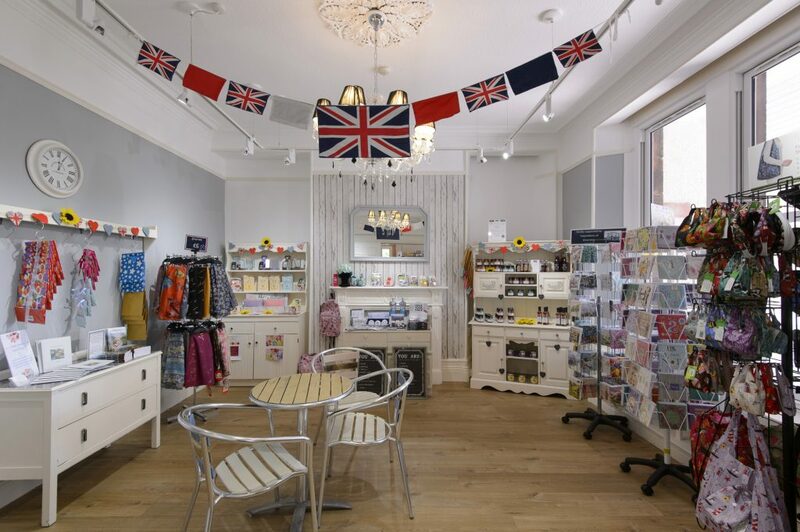 We believe as well as the best view of any café in Ulverston, the fantastic food and the most amazing cakes our Orangery Café has a shop selling loads of great gift items, greetings cards and Jewellery. If you can’t make it to the gift shop in person then don’t worry you can visit it online from the comfort of your own home and check out a selection of our best sellers available to buy 24 hours a day. Treat yourself or someone special knowing all profits support the Hospice. Click here to browse our gift shop and remember every purchase is guilt free, just like our cakes …sort of!